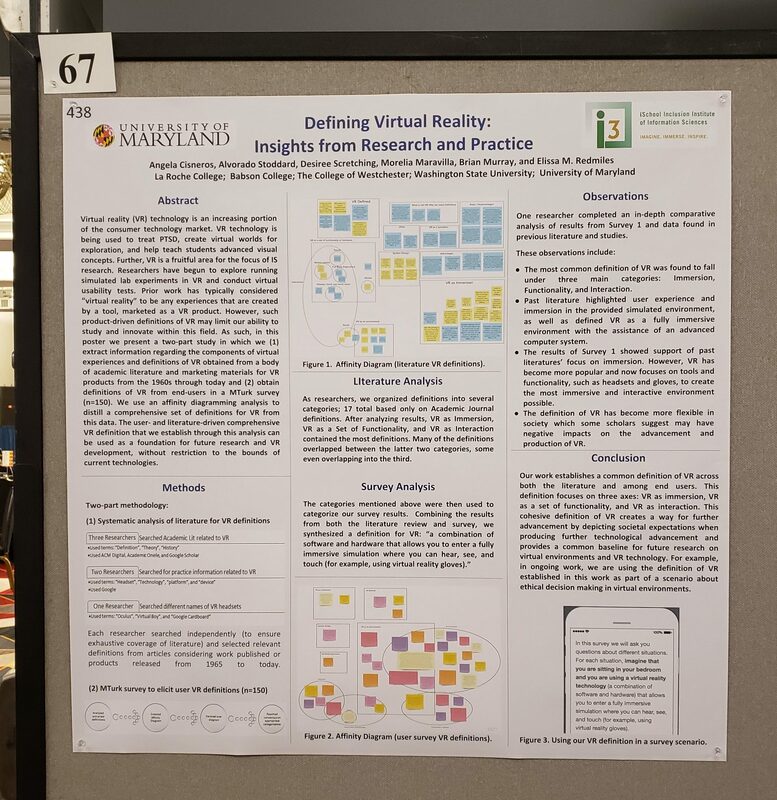 iConference 2019 was held last week at the University of Maryland, College Park. 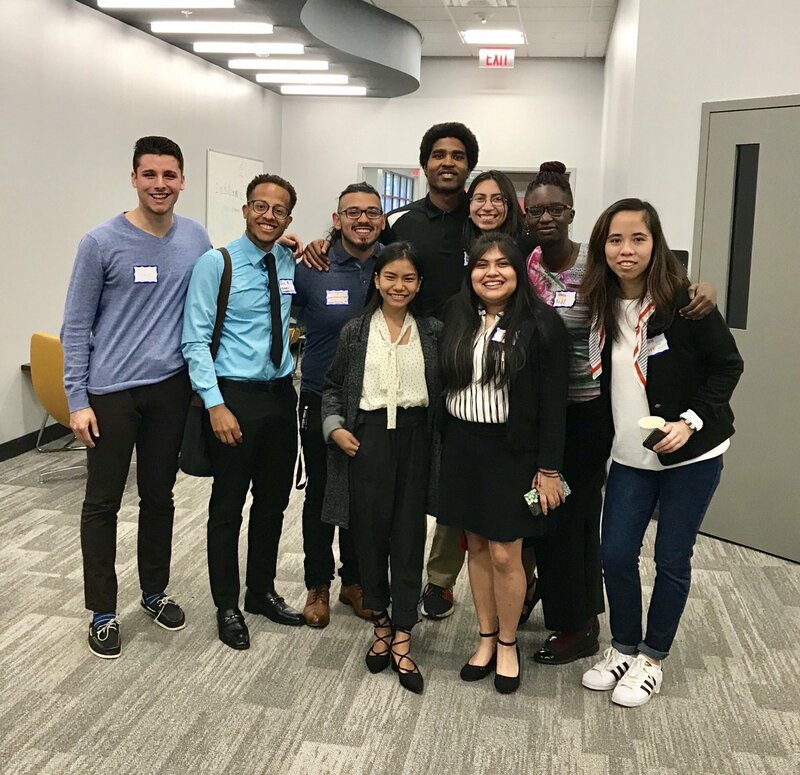 The iSchool Inclusion Institute (i3) was well-represented at this year’s iConference. In addition to many i3 students and affiliates in attendance at the conference, we had an impressive 9 papers, 7 posters, and 9 undergraduate symposium attendees! We are certainly looking forward to iConference 2020 in Sweden! 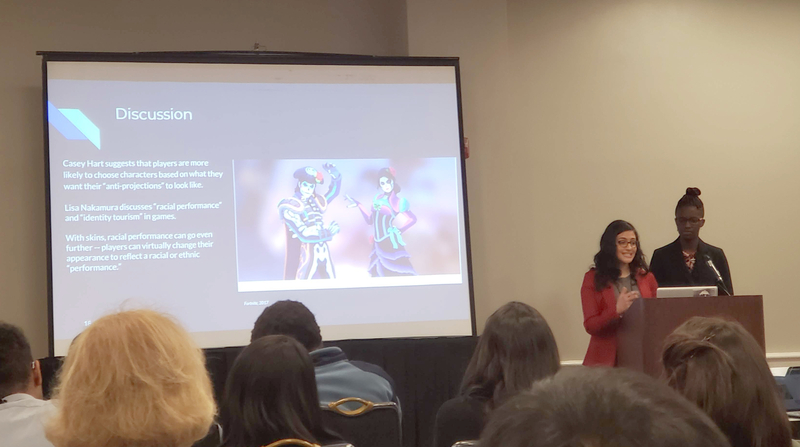 “Skins for Sale: Linking Player Identity, Representation, and Purchasing Practices,” Zuaira Khan, Adanna Nedd, Alia Reza, Amy Castillo, Sabrina Chu. Advised by Dan Gardner. 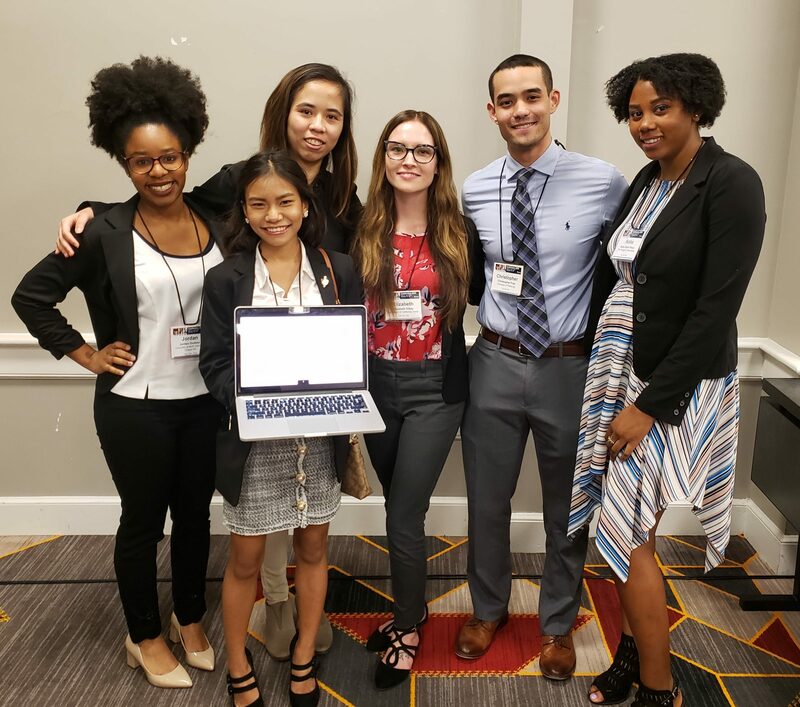 “Investigating Health Self-Management among Immigrant College Students with Depression,” Jordan Dodson, Jenni Thang, Naika Saint Preux, Chris Frye, Linh Ly, Julissa Murrieta, Linda Sun, Courtney Cochancela. Advised by Elizabeth Eikey. 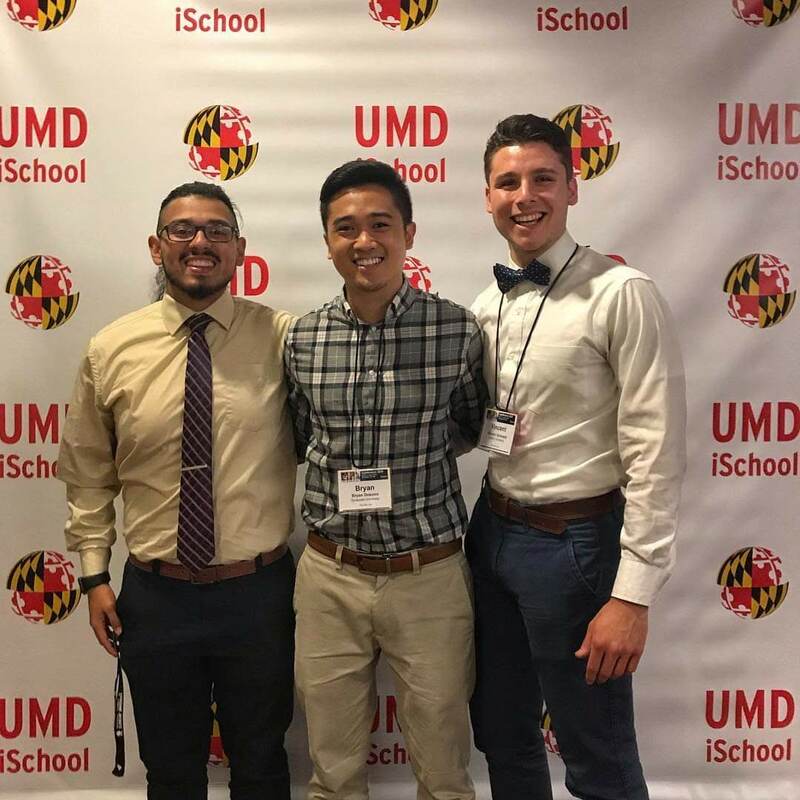 “From Gridiron Gang to Game Plan: Impact of ICTs on Student Athlete Information Seeking Practices, Routines, and Long-Term Goals,” Vincent Grimaldi, Josue Figueroa, Jasmine Sullivan. Advised by Bryan Dosono. 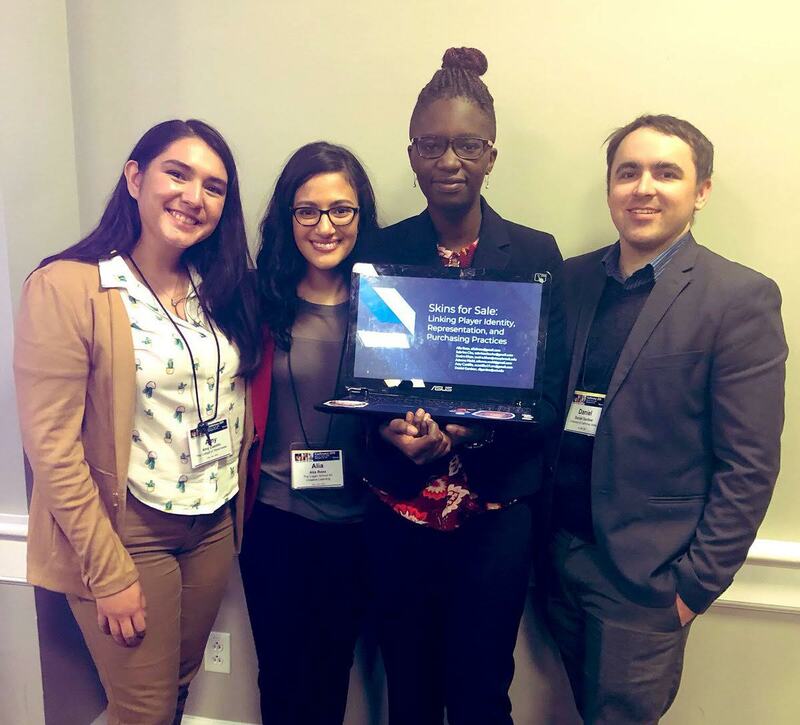 “Firefighters’ Strategies for Processing Spatial Information During Emergency Rescue Searches,” Tony Arias, Julia Cope, DeAndre Williams, Vusumuzi Ngwazini. Advised by Cristina Robles Bahm. “Understanding Online Trust and Information Behavior Using Demographics and Human Values,” N. Verma, K. R. Fleischmann, Kolina S. Koltai. “Analyzing Sentiment and Themes in Fitness Influencers’ Twitter Dialogue,” Brooke E. Auxier, C. Buntain, J. Golbeck. “Moving Beyond Text: How Teens Evaluate Video-Based High Stakes Health Information via Social Media,” Kayla Booth, E. M Trauth. “Do Recovery Apps Even Exist? : Why College Women with Eating Disorders Use (But Not Recommend) Diet and Fitness Apps over Recovery Apps,” Elizabeth V. Eikey, Y. Chen, K. Zheng. “A Little Antagonism Might Be Nice: Investigation in Information Science,” Daniel Carter, D. Sholler, A. Acker. Blue Sky Paper. 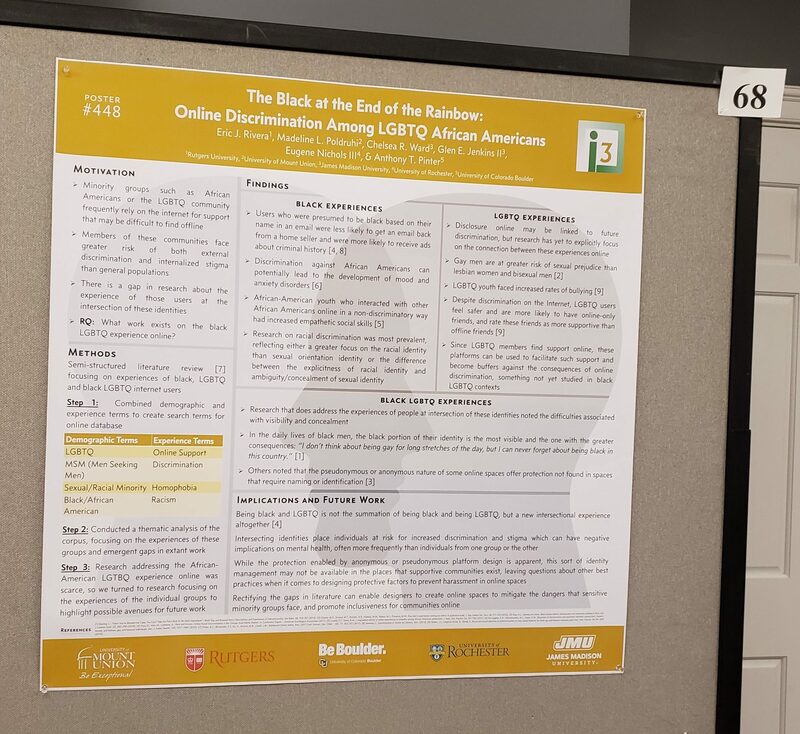 “The Black at the End of the Rainbow: Online Discrimination Among LGBTQ African Americans,” Madeline Poldruhi, Eric Rivera, Chelsea Ward, Eugene Nichols III, Glen Jenkins. Advised by Anthony Pinter. 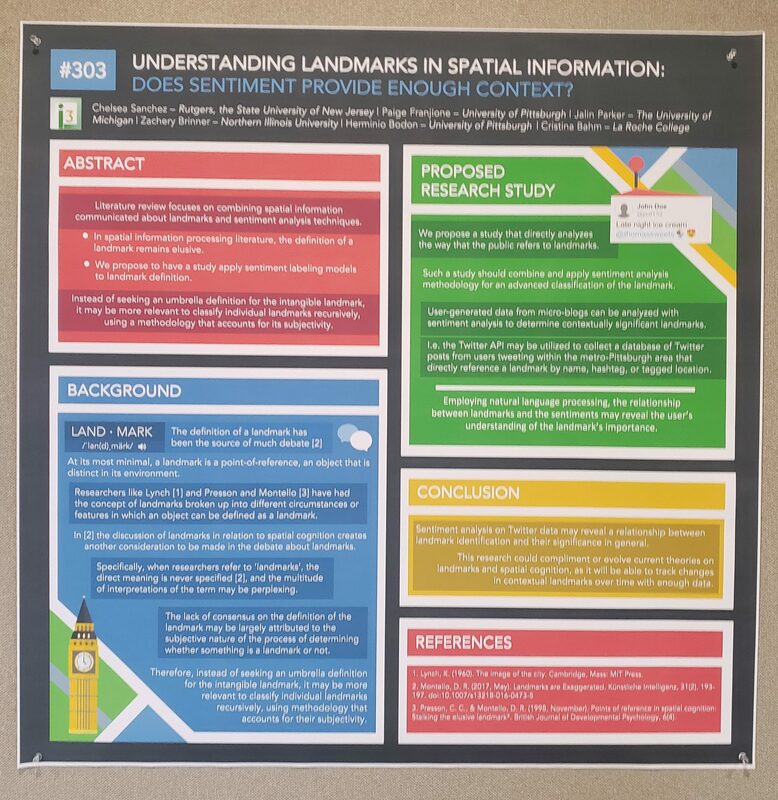 “Understanding Landmarks in Spatial Information: Does Sentiment to Provide Enough Context?” Chelsea Sanchez, Herminio Bodon, Jalin Parker, Paige Franjione, Zach Brinner. Advised by Cristina Robles Bahm. “Defining Virtual Reality: Insights from Research and Practice,” Desiree Scretching, Morelia Maravilla, Brian Murray, Alvie Stoddard, Angela Cisneros. Advised by Elissa Redmiles. 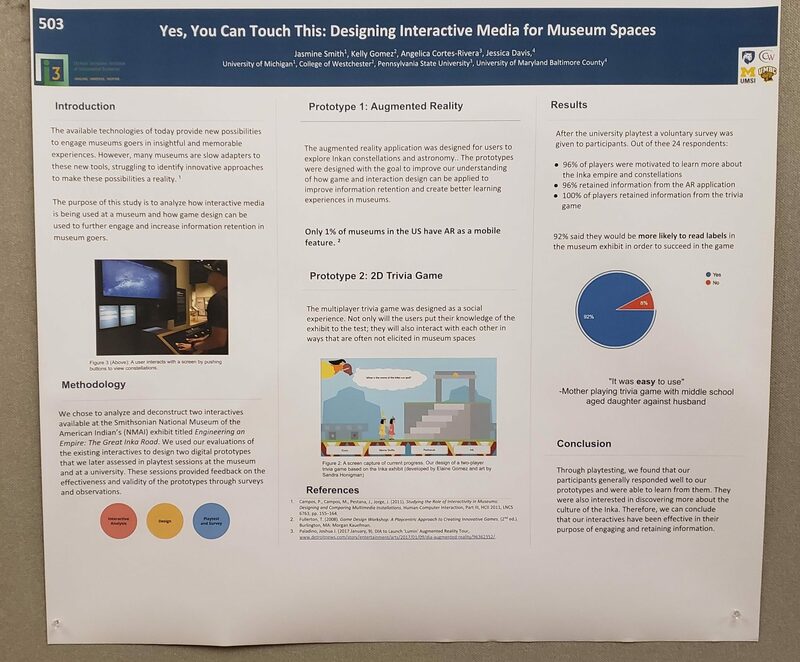 “Yes, You Can Still Touch This: Designing Interactive Media for Museum Spaces,” Jasmine Smith, Angie Cortes-Rivera, Kelly Gomez, Jessica Davis. Advised by Elaine Gomez. “Organizational Structure and Support for Diversity in Video Game Design Work,” Rachel N. Simons. “Analyzing Topic and Stance in Fake News Stories,” Brooke E. Auxier, J. Golbeck. “Analyzing a Fake News Authorship Network,” C. Buntain, J. Golbeck, Brooke E. Auxier, B. G. Assefa, K. Boyd, K. M. Byers, G. Chawla, D. Chen, B. J. Cooper, J. Cupani, C. Daetwyler, N. DeWitt, S. Garcia, C. Hafer, M. Khan, E. Lewis, M. J. Martindale, M. L. Mauriello, H. McNamara, S. A. McWillie, D. Millay, T. Munzar, S. Mussenden, N. Orji, L. Phung, K. M. Rogers, C. A. Rytting, T. Shadan, S. Sivam, K. Stavish, A. Subramanian, S. Tipirneni, R. Topiwala, M. Wagner-Riston, P. Wiriyathammabhum, F. Workneh.